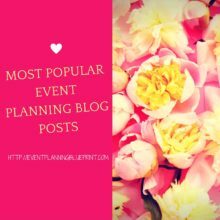 Thank you for your interest in submitting a guest post to Event Planning Blueprint. To help you, we’ve created a system to guide you through the process. We have a global audience and our readers are people interested in event planning, so our guest posts are reserved for event professionals (writers, wedding planners, production companies, organizers, small businesses, and consultants). If you don’t fit these categories, click here to learn ask about our sponsored ads. We’re looking for new ideas, concepts and strategies that our readers can use today. Submitting a post does not mean it will be published. We reserve the right to publish the content we feel is best suited to our site’s content and audience. If your post is selected, we’ll be in touch. In order to increase your chances of being featured, follow these guidelines. Our community, subscribers and readers are very important to us, therefore you MUST be in the event industry in order to be considered. How and why you’re providing value to our readers is the first consideration when reviewing guest posts. We use programs like Copyscape to search web content. 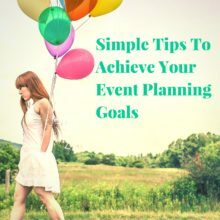 If your content is present on the web, it won’t be published on Event Planning Blueprint. Also, we require exclusivity of the content you submit – meaning the content cannot appear anywhere else in the same form you provided it to Event Planning Blueprint. 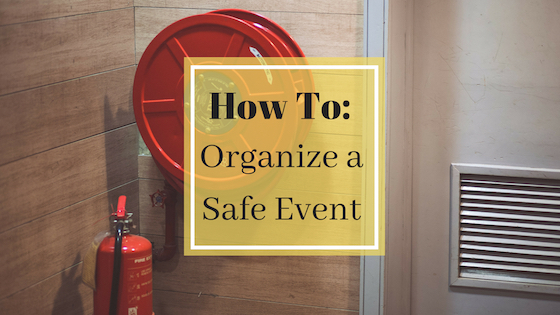 In order to keep continuity with the blog content, we encourage you to place at least one link to one of our event planning blog posts. 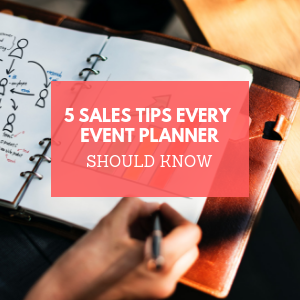 Only links to related articles on Event Planning Blueprint are permitted. The only link allowed to the author is in the bio. Promotion of any form is not accepted. Promotional posts are not accepted. We prefer a casual, storytelling tone because our audience enjoys this style. Use subheadings and short paragraphs throughout your post and remember to close with a question that encourages engagement. At EPB we’re a community and we encourage content contributors to engage with our members, so we ask that you respond to comments from our audience – even a short response helps build your credibility. You’re responsible for editing your submission, however, all posts submitted are subject to editing review. We won’t heavily edit your post, but we will make sure it is in line with the blog content. If there are spelling or grammatical errors, try again (we know, we’re not perfect at EBP either!). Simply fill in the form below and we’ll be in touch if your post is approved. By entering the information below, you agree to transfer the content to Event Planning Blueprint’s sole use.